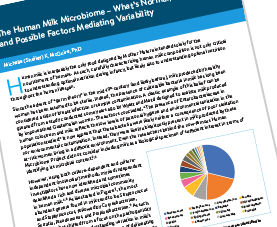 The gut microbiota of full-term vaginally-born, exclusively human milk-fed infants, with no previous exposure to antibiotics, can be considered the “gold standard” of gut microbiota in early life. 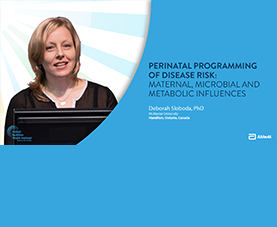 Dr Stanton further explains that the composition of the gut microbiota is initially in a state of flux and stabilizes by 2-3 years of age. 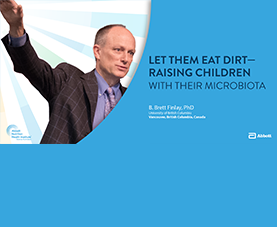 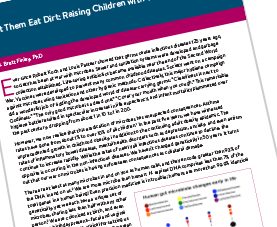 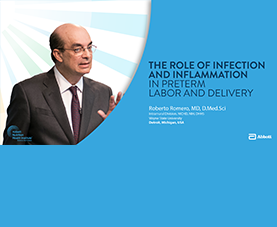 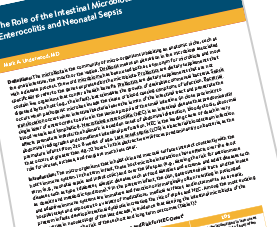 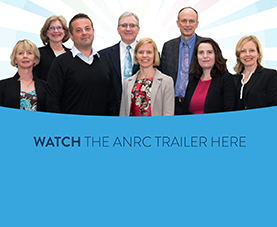 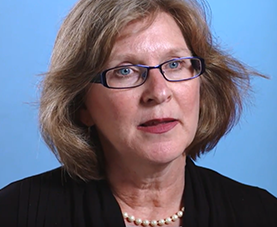 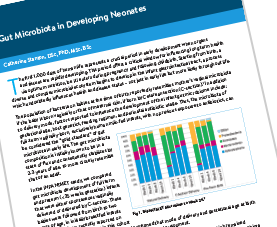 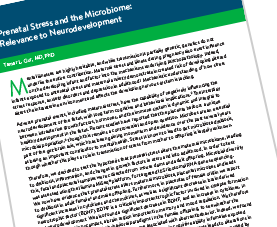 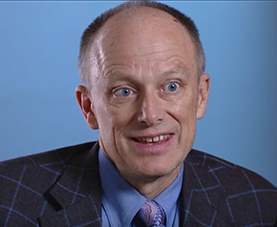 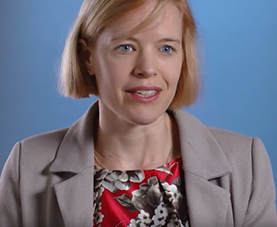 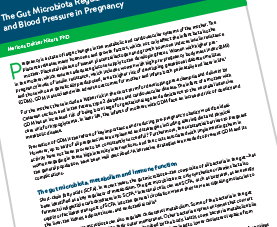 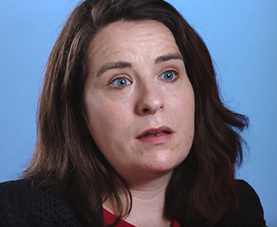 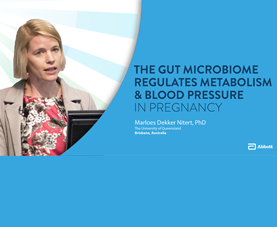 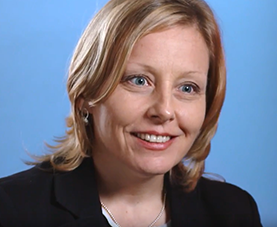 Dr Stanton shares results from the INFANTMET study of microbiome development during the first 24 weeks of age, and confirmed that delivery mode and gestational age at birth both have significant effects on early neonatal microbiota development. 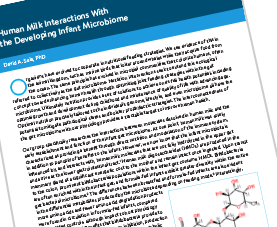 Bifidobacterium was found to be a major component of the infant gut microbiota. 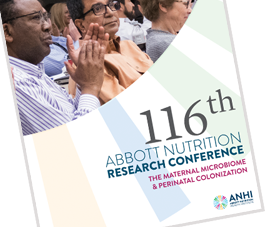 Dr Stanton concludes that little is known about how early the gut microbiome is positively influenced through nutrition. 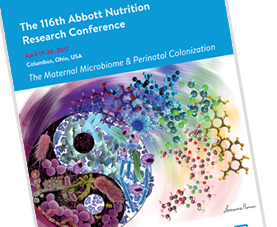 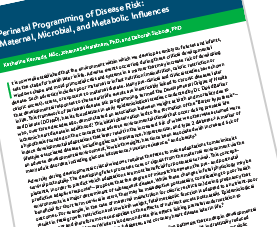 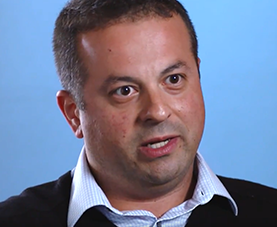 Understanding the optimal nutritional regimen to support optimal development of the gut microbiota is an appealing strategy to promote health and reduce disease risk.